Cleaver's Prime Sandwiches and Salads brings you another edition of the Country Whuppin'. Jared Blake pulled off what I consider quite the feat, as he managed to beat the beloved LoCash Cowboys. Jared Blake's "Don't Mind" is one win away from going into the Country Whuppin' Hall Of Fame, but to get there he'll have to face his very own mentor from The Voice, Blake Shelton. Champion - Jared Blake "Don't Mind"
Jared Blake was writing songs in Nashville with his publishing deal on Sony, looking for a way to get noticed in the country music world. Boy, did he find it. Jared auditioned for a still unknown and unproven show on NBC called "The Voice." 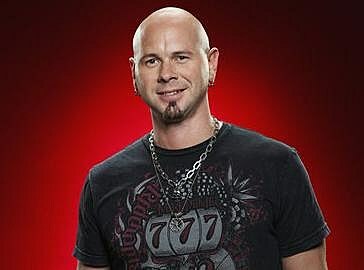 Little did he know the show would be a runaway hit and that he would have the chance to be mentored by Blake Shelton. While, Jared didn't win the competition, he is determined to make it in country music. His first single is the gritty country-rock tune called "Don't Mind." Challenger - Blake Shelton "Over"
He was a number one out of the box with his very first single, "Austin" and it looked like he would be the next big thing. It only took about 10 years to become the next big thing. 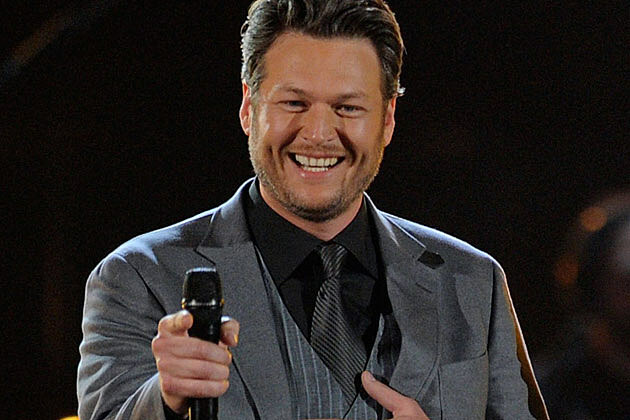 Now with some major awards under his belt and the current male vocalist across the board, Blake Shelton is introducing himself to a whole new audience on The Voice. That's where he debuted this new single, "Over." Is it the better song? You decide.